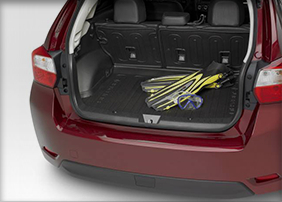 When you chose the 2014 Subaru XV Crosstrek, you made it easy to access California adventures. 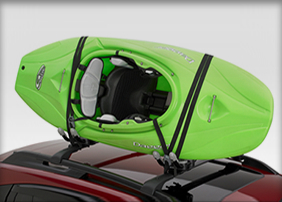 Now you can get even more versatility out of your XV Crosstrek with genuine Subaru accessories in Redwood City at Carlsen Subaru. 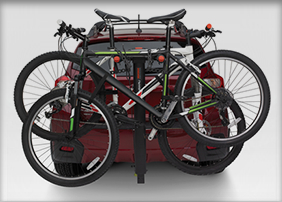 Get optimal cargo carrying with our accessories including a rear cargo tray, center console tray, roof cargo carrier, hitch mounted bike carrier, or kayak carrier. 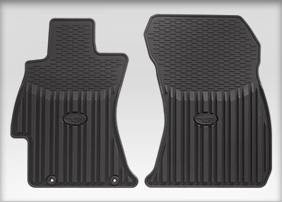 You can keep the interior and exterior of your Subaru protected with our genuine Subaru all-weather floor mats and splash guards. 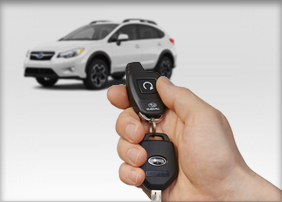 Your adventure starts with convenience when you install a remote engine starter. 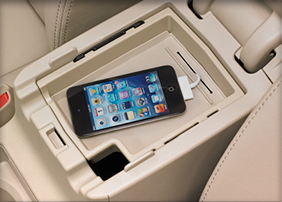 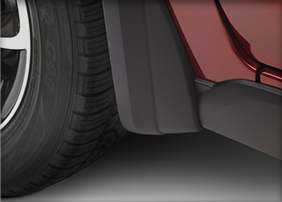 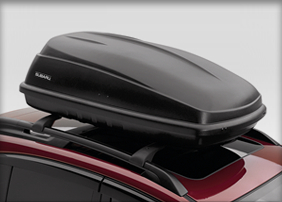 With genuine Subaru accessories, you know you're getting precision design and durable materials. 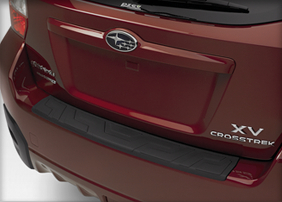 Head to Carlsen Subaru for your 2014 Subaru XV Crosstrek accessories.